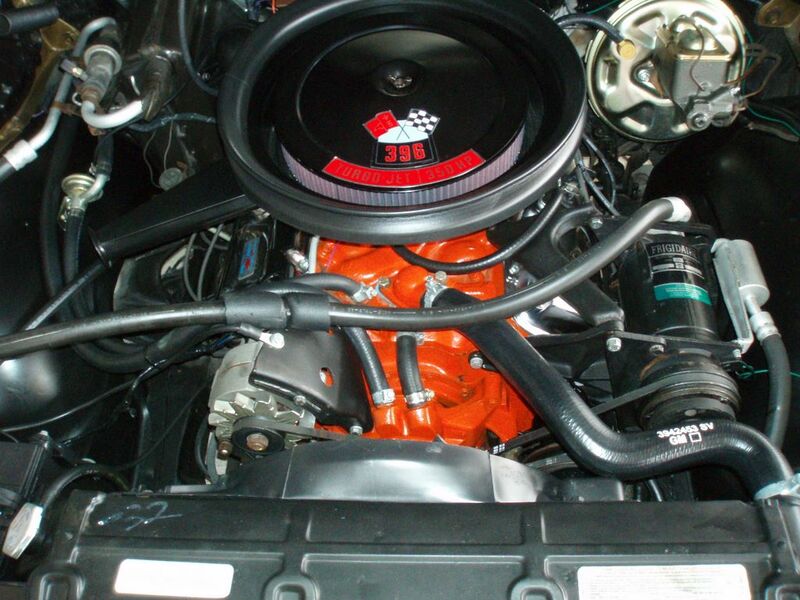 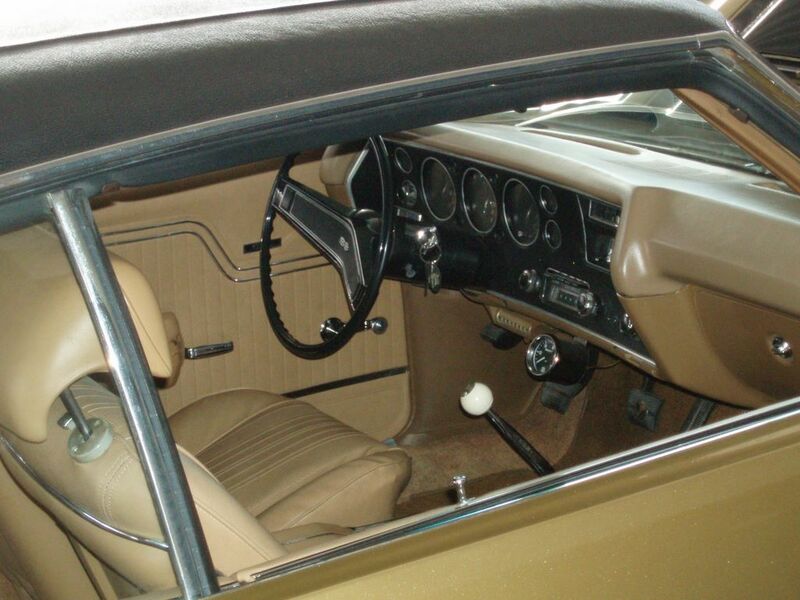 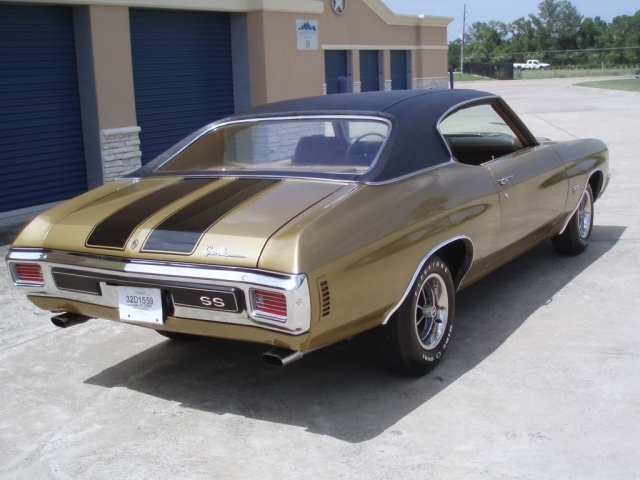 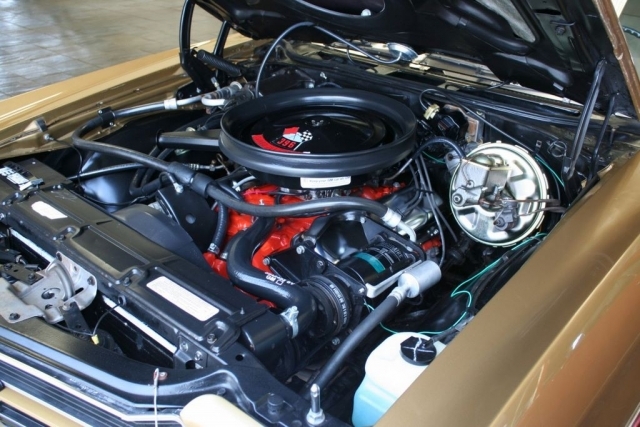 Dennis has been working on his Canadian built 1970 Chevelle SS396 for a long time and it is finally complete. 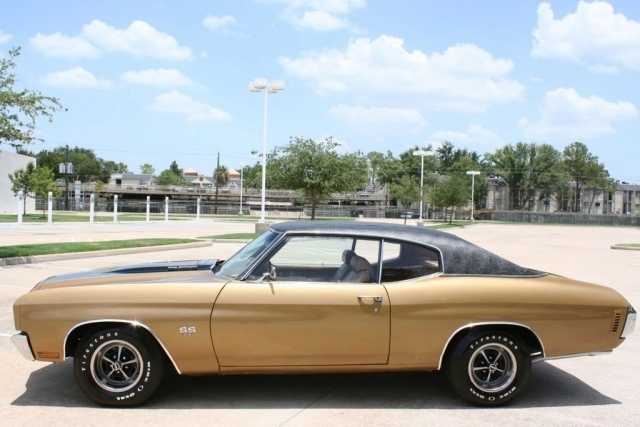 The Chevelle has only 24,098 miles and is all numbers matching with its original 396 350 horsepower engine, 4 speed, and 3:31 rear end. 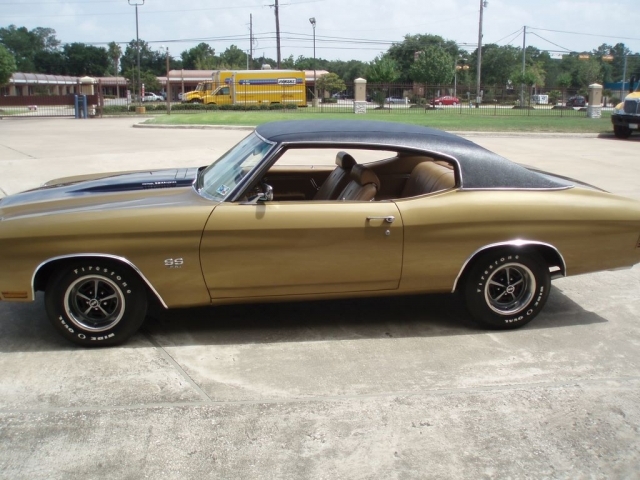 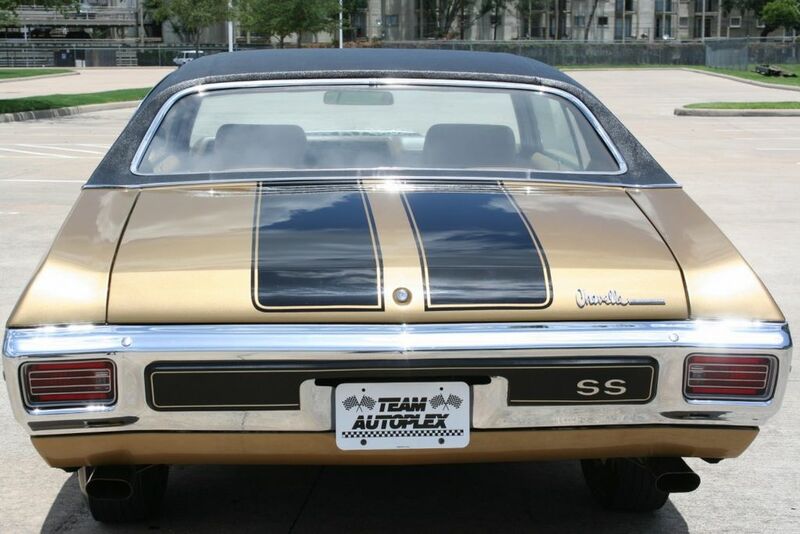 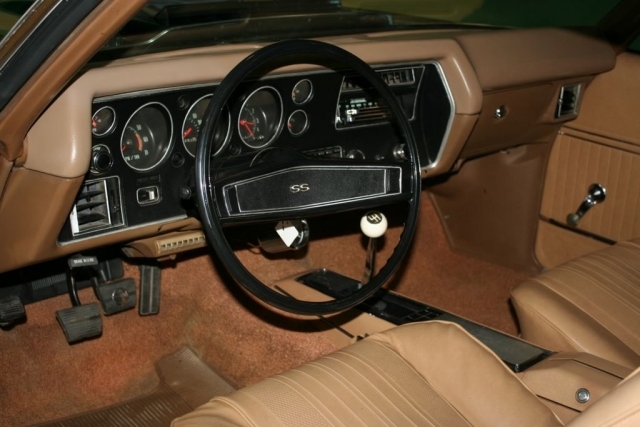 The car is Autumn Gold with a saddle interior and is 100% stock. 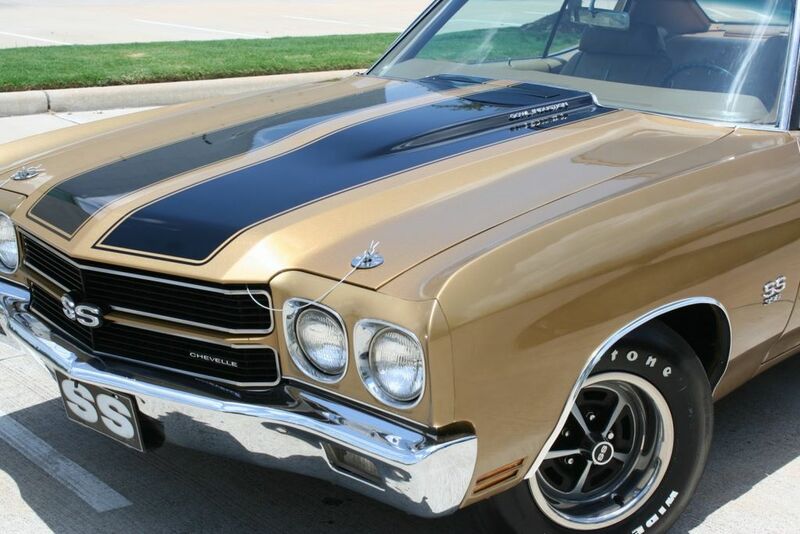 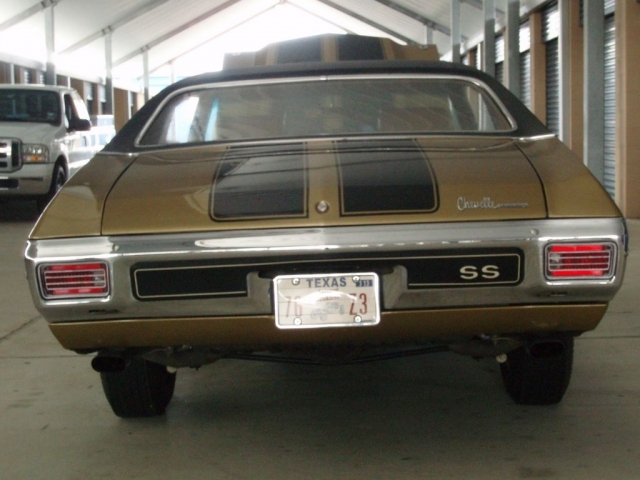 Dennis says, “It is one of the best restored cars I have ever done”.